So says the Mayor of London Boris Johnson. So spreads the word Beyoncé. In the spirit of patriotism, every Croat will tell you wine here is the best in the world. As an amateur wine lover, I too savour it and recommend it. But to get completely convinced, let’s also consult wine authorities. 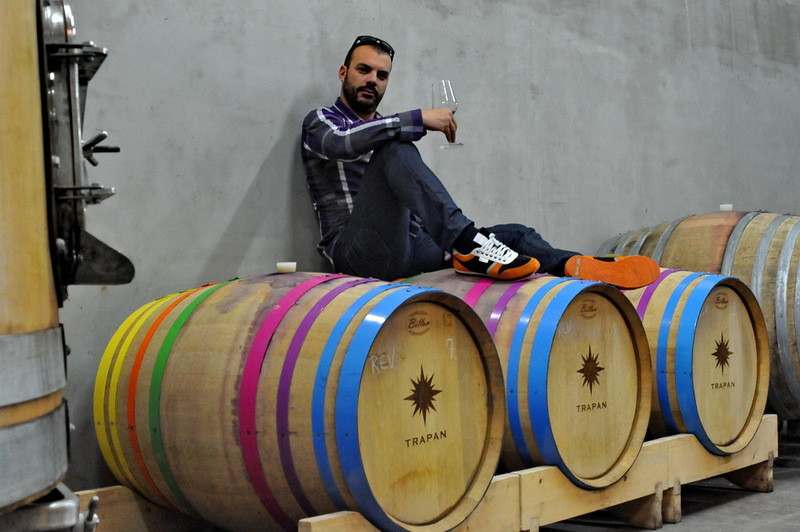 Gary Vaynerchuk – the man behind the Wine Library TV was swept off his feet when Cliff Rames brought him 4 bottles of Croatian wine. Cliff, an American of Croatian descent, is a certified sommelier from New York with a mission to put Croatia on the world wine map. He runs Wines of Croatia: the most comprehensive website on Croatian wines in English. 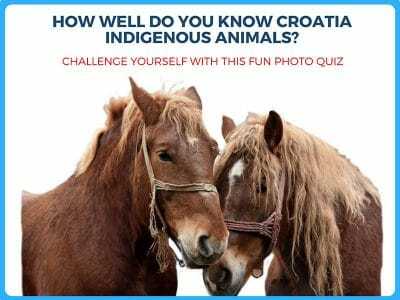 Now, with a bee in your bonnet about Croatian wine, you face a challenge. You know you want to try it. 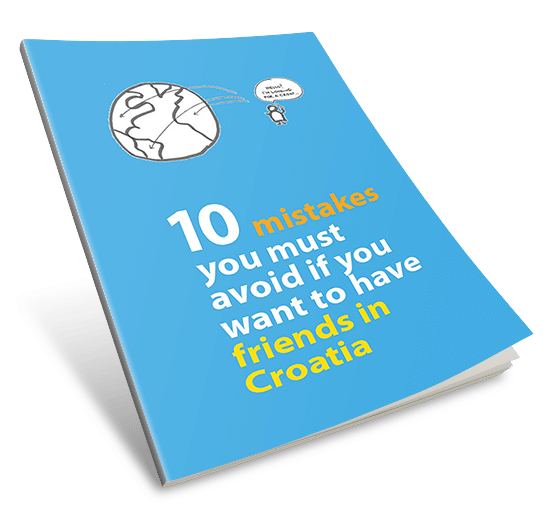 You may even booked a holiday in Croatia with that aim in mind. But how do you go about it? Because the road to wine-tasting in Croatia is not that straightforward. It wasn’t straightforward for me – and I live here. Your chances of successfully navigating Croatian wine world are much better if you’re a wine professional. The wine world here is small and cozy and once you’re in, the information eventually reaches you. But if, like me, you’re no wine authority – just a curious soul yearning for the drink of Gods – you’ll get somewhat confused on your discovery trip. I’m here to help. Croatia’s profile as Europe’s top gastro destination is growing and wine-tasting is a strong reason to visit. Wine Enthusiast Magazine listed Istria among 10 best wine travel destinations for 2015 and yahoo ranked Croatia number 7 for food and drinks among 48 European countries. Travelling to Croatia outside of summer season makes perfect sense for catching up with wine events. Unfortunately, it’s difficult to know what they are and when they take place. First, how can you plan your travel around wine events when you don’t know which are worth visiting at all? Second, you need to know, at least approximately, what time of year they take place. For example, VinoCOM (Zagreb International Festival of Wine and Culinary Art) is usually on in late November (tip: excellent introductory event for amateur wine lovers). 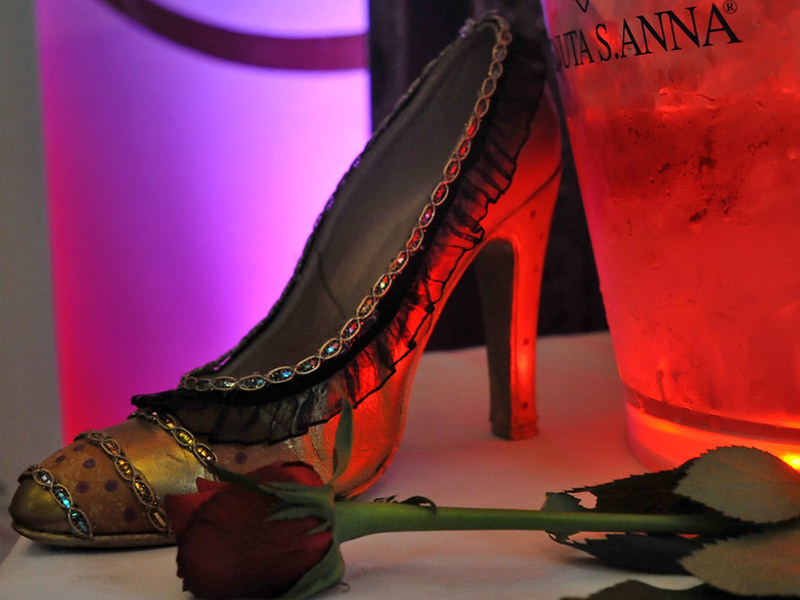 The dates may slightly differ in order to fit the event around a weekend. But if you’re doing your itinerary 3 months ahead, you won’t find information for the current year listed. 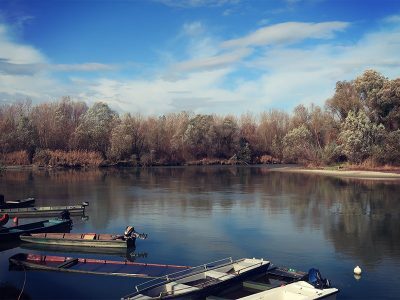 All you can do is triangulate: wine lover, Zagreb, city break, off-season… and bang… late November is the date you’re looking at. There is no shortage of wine events announcements dotted around the internet. But most of the time you won’t be able to grasp which ones are for you. 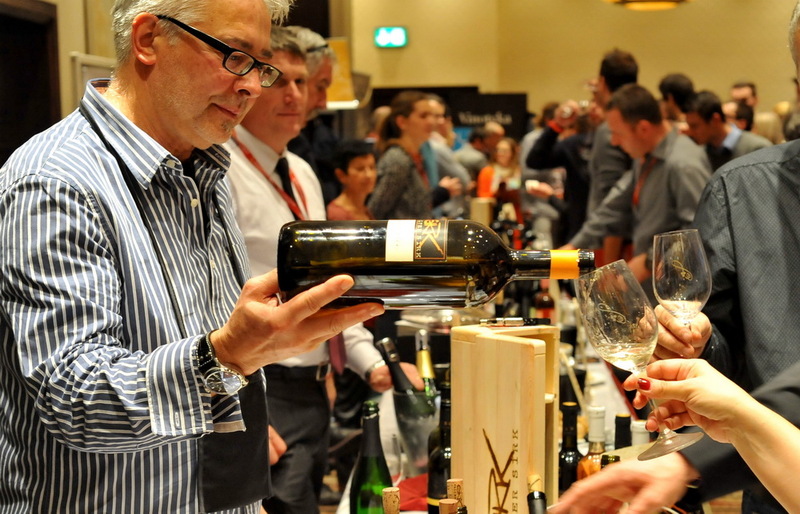 Assuming you’re an amateur wine lover, it wouldn’t be a great idea if you went to a professional wine fair. 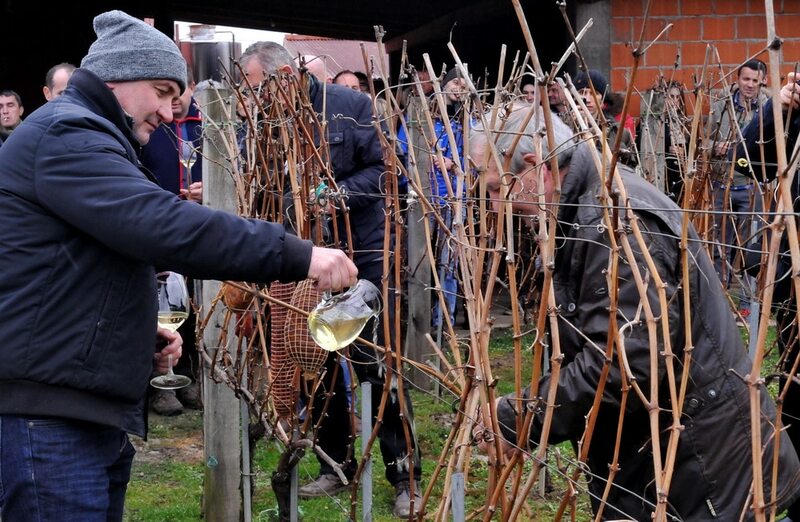 What you’re looking for is an event showcasing a variety of Croatian wines in a down-to-earth approachable way, a bargain event where you can keep tasting all day long for 15 Euros. VinoCOM and Pink Day (organised by Women on Wine association), for example, are relaxed and geared for a wider audience – people like you and me. They are great to give you a broad picture of Croatian wine paradise. Larger wine festivals offer you a range of Croatian wines. Local events are more informal but require you to choose one region at the expense of the whole country. They allow you to meet a winemaker in their native setting – i.e. their wine cellar – and include open winery days, such as those in Istria or the Peljesac peninsula. Winemakers’ associations and town councils often host wine feasts that are open to general public. They may include visits to wineries but can also be organised at town squares and local restaurants. These feasts often follow a long, even pre-Christian, folk tradition connected to wine- growing and producing. Part of the tradition is celebrating the so called 5 wine-making patron saints: St. Vincent (22 January), St. George (23 April), St. John the Baptist (21 June), St. Michael (29 September) and St. Martin (11 November). The saints have less to do with Christian faith and more with marking the vegetation cycle of wine, including agricultural work needed to produce it. For example, on St. Vincent day winemakers visit their vineyards for the first time in a new year. The ritual involves symbolic vine pruning, hanging sausages on the vines to secure a fruitful year and blessing of the vines with the last year’s wine. St. Michael is connected to wine harvesting while St. Martin day celebrates the end of the vegetation and agricultural cycle. By that time the harvested grapes have turned into young wine which receives a blessing during the feast. Best known events of this kind are St. Vincent Day in Kutjevo (Slavonija) or Jaska Wine Festivities (Zagreb surroundings). The most authentic wine-tasting experience is a visit to a winery. Many winemakers host small family celebrations on St. Vincent or St. Martin day but these events are not open to general public. 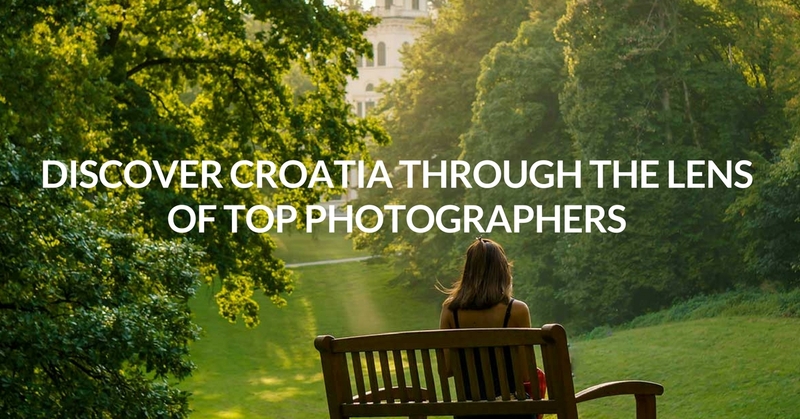 You probably know by now that the way things are done in Croatia is always intertwined with informal, friendly connections. Having a wine connoisseur friend in Croatia is a great way to experience such authentic trips. They get invited and you can usually tag along! Most wineries are open throughout a year. You usually phone in advance and book a visit. Again, if you’re completely new to Croatian wines, it might be difficult to know which winery you want to visit. Also it’s not unusual for tourists to get lost finding a winery tucked away in a small village in the hills. Your best approach is to book a wine tour through a few trustworthy guides. Though a fairly small country, Croatian wines vary across 4 regions: western continental (Zagreb and surroundings), eastern continental (Slavonija and Baranja), Istria and Dalmatia. 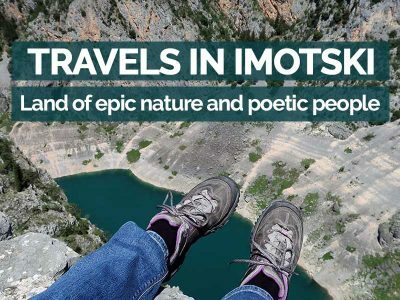 Some regions have a stronger wine profile, like Istria, which is due to tremendous efforts of their tourist professionals and winemakers’ organisational skills. If you tour only one wine region but want to experience the diversity, there is a solution! 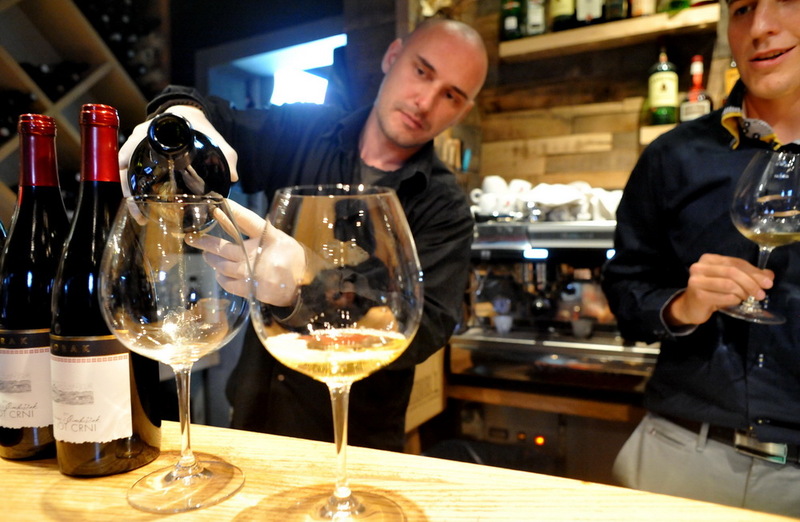 When in Zagreb, head over to a few great wine bars that stock wine from around the country. Many of them host excellent but often impromptu wine-tasting events. You should connect with them on Facebook to get the latest buzz. If you want to buy a bottle of Croatian wine that you liked during a wine-tasting quest, visit these excellent wine shops in Zagreb. Vrutak (4 tram stops from Ban Jelacic square so not a walking distance) offers a great choice of both Croatian wines and wines from the region. They have wine-tasting events every weekend so check their website before you set out. 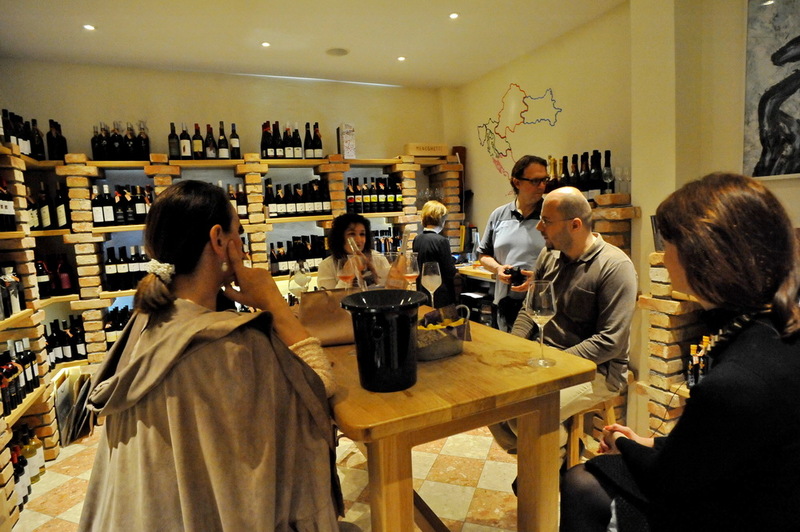 More central are Bornstein, Vivat and Vintesa wine shops – places you can easily reach while strolling around the city. 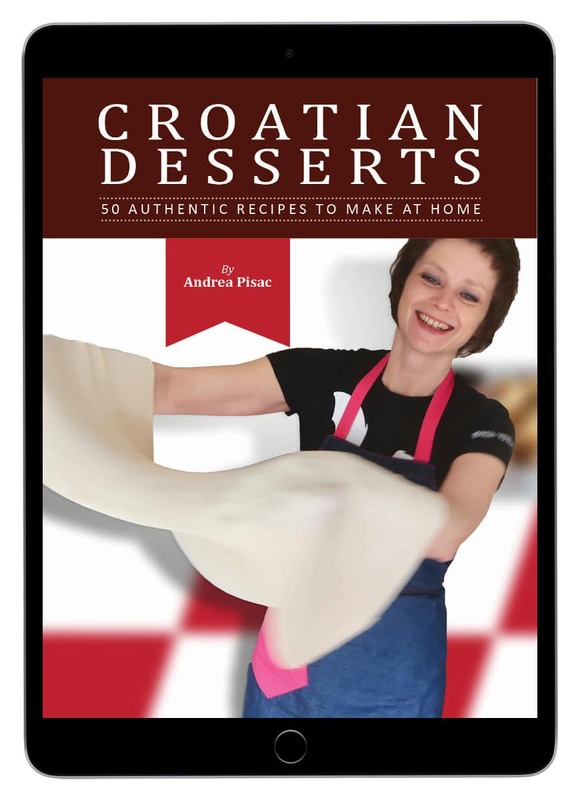 Pick up a bottle of good Croatian wine and go back to your apartment to cook a delicious meal. Both places are great to stock up on Croatian wine just before you finish your holiday. The Calendar lists events throughout the year. Some will have 2015 dates, but many list those from 2014 – this is to give you an idea when they might happen in 2015. Hopefully this puts together pieces of your wine treasure map together. 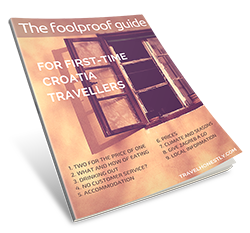 Now you can plan ahead and look forward to tasting Croatian wine on your holiday. All photos for this post have been provided by Julio Frangen – my friend, a professional photographer and a wine-lover. Visit his website to enjoy more photos of Zagreb. Thanks Julio! I import Croatian wine into Ireland primarily from the Istria region. Thank you for the information on other wine regions in Croatia. 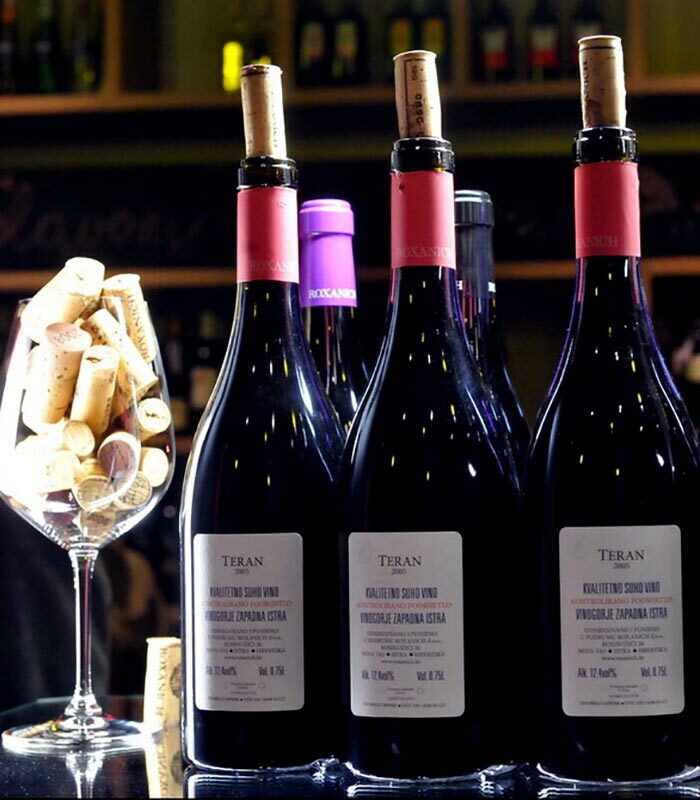 Glad to be of help – it’s great that you’re making Croatian wine more widely available. 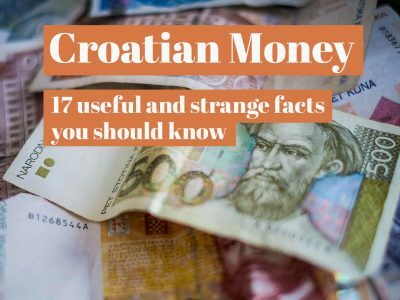 People who try it on their holiday in Croatia usually love to be able to buy it at home.